Acceptance of Terms and Conditions: By purchasing products over the Website you accept, and agree to be bound by, these terms and conditions. Amendment of Terms and Conditions: We may at any time with or without notice to you alter or amend these terms and conditions. These changes will be effective at the time they are posted on this page. You accept that continued use of the website after those amendments or alterations is acceptance by you of these terms and deemed to be your agreement to be bound by them. When you use the Website to purchase any Products you will agree and warrant that: (i). You will not use any false identities or personas and must provide us with your full details. (ii). All information provided by you will be true and correct in all respects at the time it is provided. We may from time to time implement (and alter) policies about the use of the Website which are separate from these terms and conditions. They have general application to all users of the Website. You must comply with all such policies as and when they are posted on the Website. The contract: A binding contract is created between you and us when you place an order for an item (via the Website order mechanism) and we accept that order (again via the Website mechanism). Payment: Payment and delivery are consequences of the contract. Be careful before you place an order. Orders for items are irrevocable (that is you can’t back out of them). By placing an order, you warrant and represent that you have the legal right and capacity to enter into the sale transaction. You must complete the purchase of an item on notification of acceptance of your order. This includes paying for the item and any freight in full. If you default in completing any sale transaction (including failing to make payment of any part of the purchase price for any Products) you will have legal liability to us. We may also suspend, restrict or ban your use of the Website. Payment is through the credit card payment mechanism provided by http://www.paymentexpress.com No other forms of payment are permitted. If your order is accepted, you will be notified on the final page of your order. Please note your reference number for future enquiries. 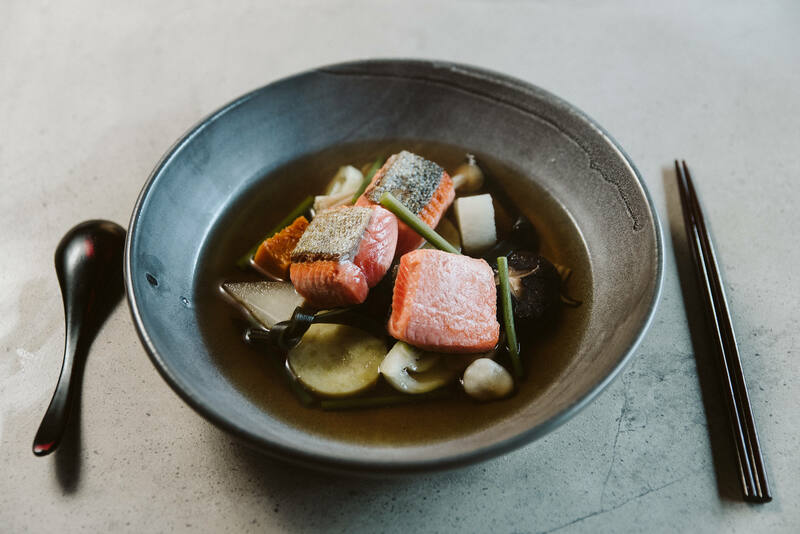 Delivery: MOUNT COOK ALPINE SALMON Limited shall be entitled to assume that any person accepting delivery of the order at the delivery address is authorised to do so on behalf of the customer. If the package is left unattended or no one is home to receive the goods, our guarantee is no longer valid, further to this, damage caused by handling and storage by the customer voids the guarantee. However, we will look at this on a case-by-case basis. If in the courier’s opinion the delivery address is not easily accessible or it is unsafe to delivery the products, the customer will be contacted to make alternative arrangements. 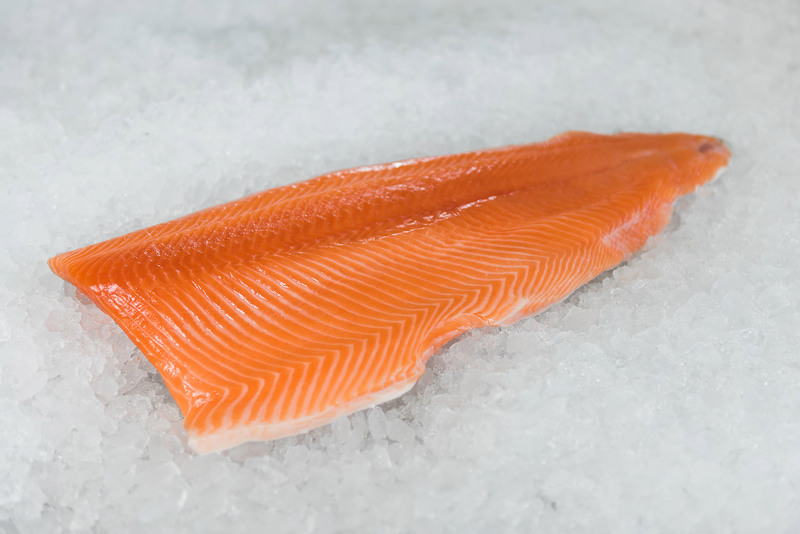 MOUNT COOK ALPINE SALMON Limited reserves the right to charge an additional delivery fee in this instance. We will only deliver products to a street delivery address. New Zealand orders cannot be delivered to a PO Box or Private Bag address. Delivery may require a signature upon receipt. If any product delivered does not correspond with the product ordered the customer may keep the incorrectly-delivered product or reject the incorrectly-delivered product, in which case MOUNT COOK ALPINE SALMON Limited will, at the request of the customer, either replace the product with the product originally ordered with no additional delivery fee, or refund the value of the product that was originally ordered. To use this website you must be the authorised holder of a Visa or Mastercard credit card. All prices are stated in New Zealand dollars and include New Zealand GST where it applies, unless specifically stated otherwise. Additional charges or fees imposed by Customs or other agencies before delivery can be made in your country or state are not included in the price charged by us. These fees (if applicable) must be paid by you directly to the agency. Waiver: In using the Website, you irrevocably waive all of your rights and claims against us, our employees and agents of whatever nature and howsoever arising to the fullest extent possible at law. Indemnity: You irrevocably agree to indemnify, and keep indemnified, us promptly and fully from and against any and all actions, proceedings, claims, demands, requisitions, orders, expenses, costs (including those of our solicitors), losses, damages, liabilities or obligations for which we may become liable or which we may incur or suffer of any nature whatsoever arising out of or in connection with your use of the Website or enforcing or attempting to enforce our rights and remedies against you including (without limitation) our solicitors’ costs on a solicitor/client basis. Use of Website at your own risk: transactions and all other contracts and activities between you and us (and vice versa) are conducted entirely at your own risk. Site Accessibility and System Integrity: (i) We will use all reasonable efforts to make available the Website to you and to prevent the corruption or loss of data held by us and the transmission of viruses. However, we take no responsibility for and have no liability for any unavailability of the Website, corruption or loss of data or transmission of viruses or losses relating to these events. In particular, we take no responsibility or liability for any events that are outside our reasonable control including communications and hardware failures relating to the Website. (ii) The Website is controlled and operated from within New Zealand. We make no representation or warranty that the Website or its content is appropriate, available or lawful for use in other countries. If you access the Website from outside New Zealand, you are responsible for ensuring your own compliance with all laws. If you are using the Website for business purposes, you agree, for the purposes of the Consumer Guarantees Act 1993 (“Act”), that you are doing so and that that Act will not apply to you. “Items” means products listed and advertised for sale on the Website by us. “We”, “us”, “our” means Mount Cook Alpine Salmon Limited. “You”, “your” means any person who uses the Website to search for and/or purchase items from us.